Using Micro-needling and Platelet Rich Plasma (PRP) Skin Rejuvenation Therapy. We use the Eclipse MicroPen to stimulate a process known as micro-needling or Collagen Induction Therapy (CIT). Micro-Needling is a treatment in which controlled micro-perforations are dispensed by an automated micro needle tip. 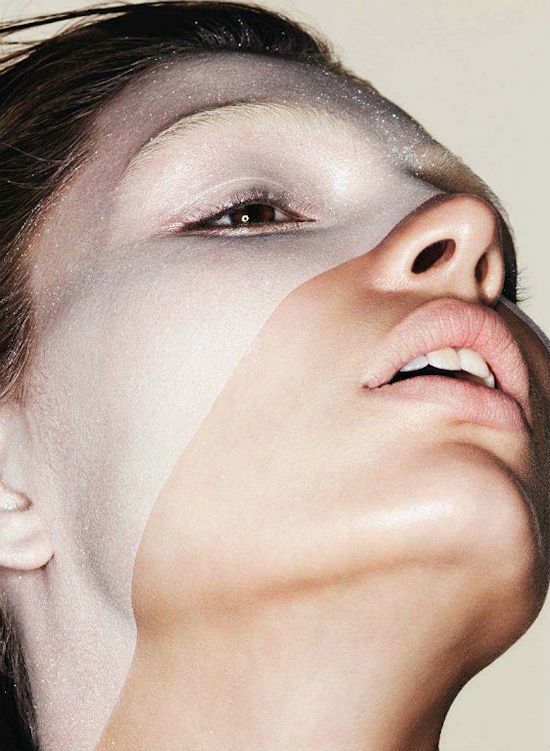 Using this technique results in new production of the skin’s own elastin and collagen. This assists in reducing fine lines, acne scars and the appearance of wrinkles. Paired with Platelet Rich Plasma (PRO Treatment) Skin Rejuvenation Therapy, micro-needling can naturally improve your texture, tone, and hydration of your skin. How you may ask? Your blood contains of 8 beneficial growth factors and essential healing properties. With a simple and quick process, your PRP is able to create a concentration of nutrient-rich cells that will stimulate collagen production and blood supply to the targeted area. Studies have shown that acne scars, wrinkles, dark spots and pores have been improved with these treatments. 1. The practitioner draws a small amount of blood similar to what is required for a basic lab test. 2. The blood is placed into a centrifuge for spinning at a very rapid rate to separate the platelets from the other components of the blood. 3. 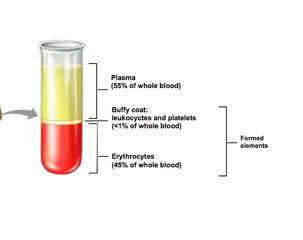 The Platelet-Rich Plasma is activated to release at least 8 essential growth factors and signaling proteins. 4. The PRP is applied to your skin and tissues, before, during and after the micro-needling session. Because all constitutes retrieved in PRP are exclusively from the patient, there is virtually no risk of an allergic reaction or intolerance. Swissa receives a handful of clients seeking permanent makeup correction, at the stakes of sounding professional, we will not list off specialists. It is of upmost importance to verify credentials and request to see before and after photos. It brings us to sadness to find out how intolerant social media platforms (specifically Facebook) can be in regards to sensitive subject matter. On numerous occasions, Facebook has taken down our promotional video for “indecency” and “lewdness”. Our product is innocently trying to better the lives of individuals, it is not trying to promote “pornographic material”. We are not the only ones affected by these harsh censorship rules — there are many other people trying to share their journey of breast cancer (or medical conditions like such) and have been banned from posting images of their process. Please help us share our content freely so those seeking help can access it with ease and benefit from our inspirational product and start their life anew. Everyone has a different threshold for withstanding pain. Here at Ruth Swissa, we have seen the full spectrum of pain tolerance in our clients. While the topical numbing cream Ruth uses has worked wonders over the years making her clients feel more comfortable and relaxed while having their make-up applied. To make the process even more comfortable we have acquired a new machine to assist in the numbing process. It by putting the treated area under cold temperatures, relieving any remaining discomfort. Feedback from our clients has been amazing regarding the new machine and its abilities. Those who have had procedures both with and without the new machine have stated that it made a significant difference in the ease of their appointment. However, Ruth will work with each patient individually to keep their comfort level appropriate for their individual tolerance to pain regardless of the method. Skin specialist at Ruth Swissa spas, including namesake Ruth, have been helping clients look and feel their vest with a wide array of skincare products, treatments and professional permanent makeup application at their two locations in Agoura Hills and Beverly Hills. Swissa studied fine arts abroad before returning home to create her empire. With three generations of her family in the aesthetics field, perfecting the craft of facial artistry came naturally to her. While she offers an extensive list of treatments, from eyebrow care to specialized microdermabrasion facials, she also understands the value of time. Although some procedures are more in-depth, others can be done in lunch break speed. Using only high-quality organic ingredients for permanent makeup application procedures (also called micropigmentation), she gives clients a clean and natural look. Swissa professionals use state-of-the-art techniques and technology for best results. Long-lasting, full-collored lip tattooing services help customers confidently smile while redefining the shape of their lips. Cooling machines and topical anesthetics make the tattooing process even more comfortable for clients; scheduled touch-ups after the procedure provide the opportunity to gradually build on the desired color choice for lips. Ruth is a member of the Society of Permanent Cosmetic Professionals and works extensively with patients for medical micropigmentation procedures and camouflaging scars from surgeries or accidents. Find the digital version of this article here. Happy Holidays from Ruth Swissa !